Reducing greenhouse gas (GHG) emissions from Canada’s built environment is necessary to the reduction of Canada’s carbon footprint. This can be done by using less energy for heating, using energy more efficiently, and switching to electricity for heat sources where possible. Not only will these changes protect the climate, they may help Canadians save money in the long-term and improve the comfort of the spaces in which they live and work. 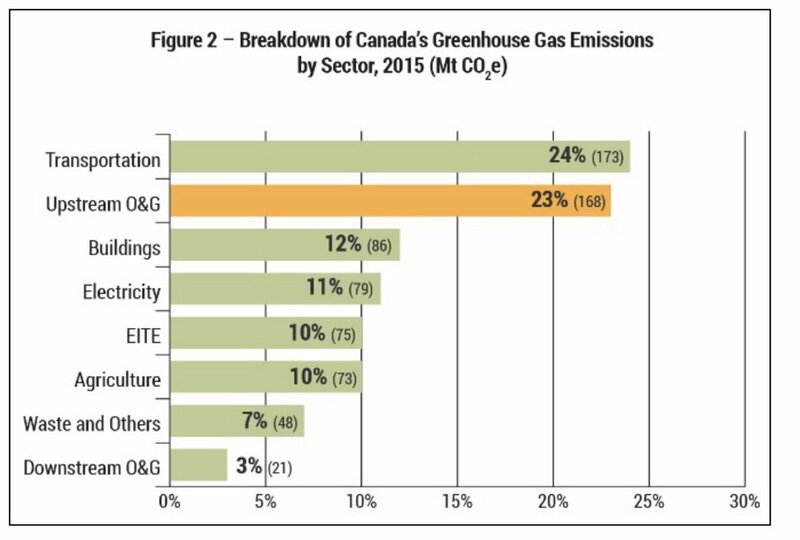 Residential, commercial and industrial buildings account for 17% of Canada’s GHG emissions, when the emissions associated with electricity used in buildings are included. Burning fossil fuels for space heating accounts for the largest share of these emissions. Policy measures identified by federal, provincial and territorial governments could reduce 2030 emissions by nearly 20% below 2015 levels. The Senate Committee on Energy, the Environment and Natural Resources has released a report entitled Reducing Greenhouse Gas Emissions from Canada’s Built Environment, which examines the impact of the transition to a low-carbon economy on Canada’s buildings. Our homes and buildings deeply influence how we live; they reflect who we are, individually and collectively, and represent not only our inheritance from the past but also our legacy for the future. The choices that we make today about construction materials and heating options for buildings will last for generations, so it is important to understand how our buildings contribute to, and are affected by, global climate change. The report highlights the many benefits and challenges of reducing GHG emissions in Canada’s building sector. Benefits include lower home heating costs and reduced impact on global climate change. Challenges include the high cost of renovations to adapt to green energy and the limited availability of low-emission energy sources for heating homes in remote and northern communities. Incorporating energy efficiency and emissions reduction measures into new buildings is practical because new buildings can be designed to be higher-performing from the outset. For existing homes and buildings, energy efficiency investments may pay for themselves over time through reduced energy costs but deep retrofits that achieve emission reductions of 40% or more are still very expensive. For that reason, innovation is needed to lower the costs of retrofit technologies. Federal policies to reduce building sector emissions may affect the affordability of homes and buildings. Investments that improve energy and emissions performance of existing buildings over the long term can sometimes have a high upfront cost. For this reason, the proposed national retrofit code could disproportionately burden vulnerable populations and people living in northern and remote communities and regions without access to low-emission energy sources. This report is the last of five interim reports on the study of Canada’s transition to a low-carbon economy. A final report will be released later this year, summarizing the findings of all five reports with recommendations to the federal government. A full copy of the Reducing Greenhouse Gas Emissions from Canada’s Built Environment report is available here.